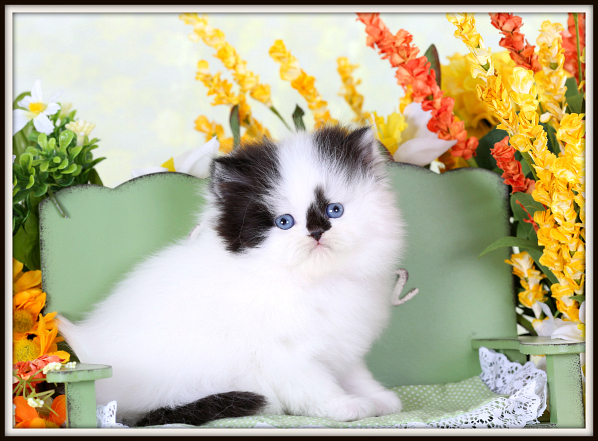 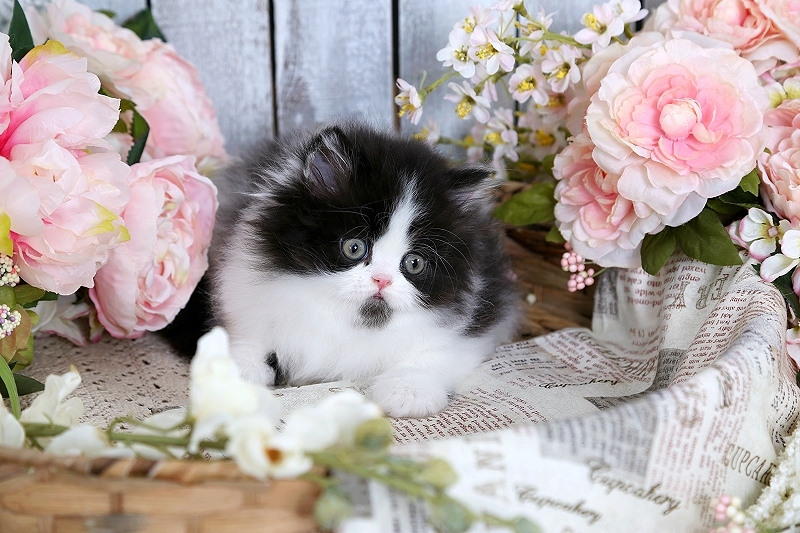 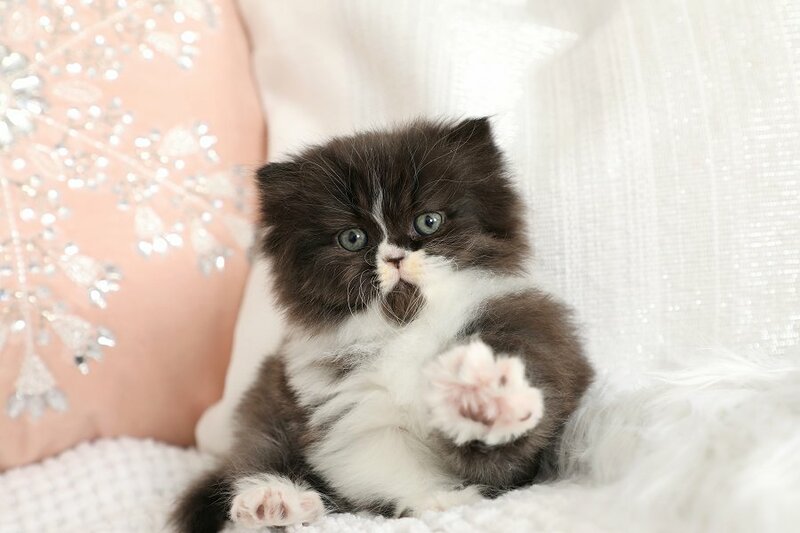 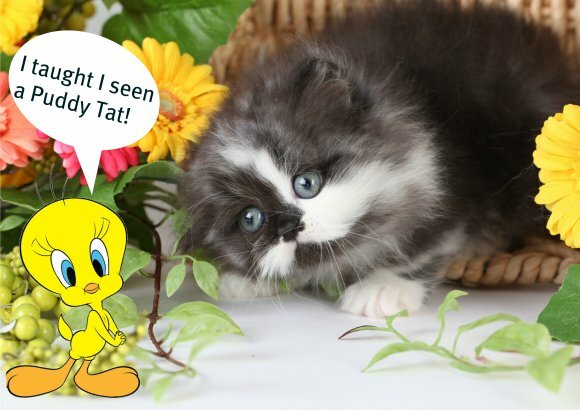 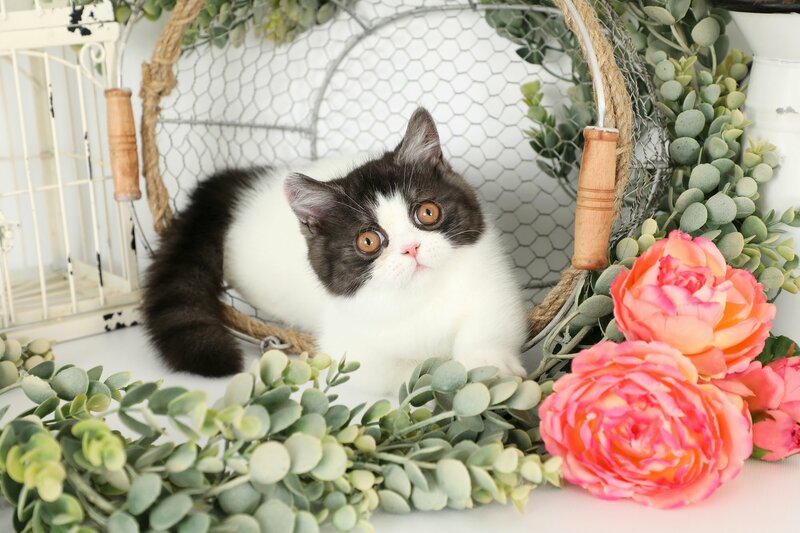 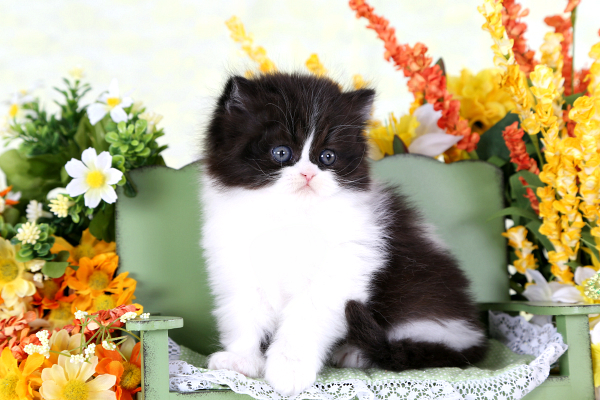 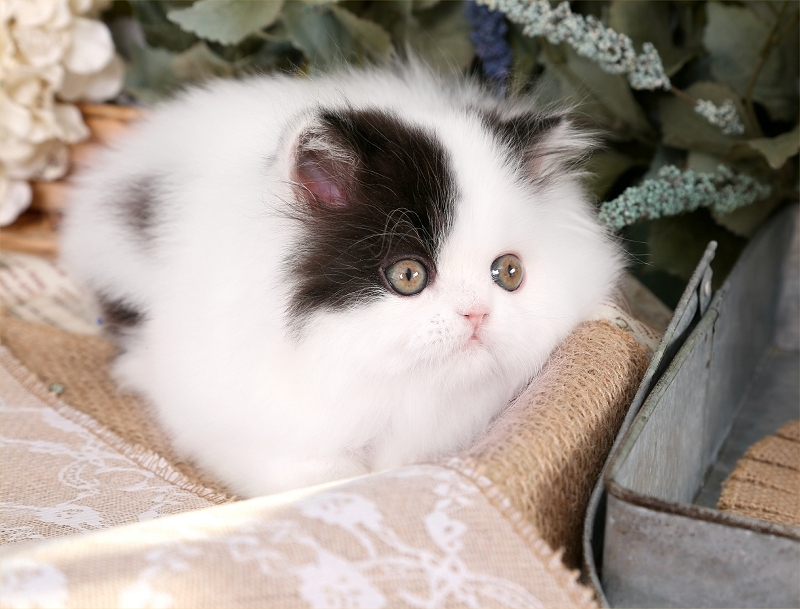 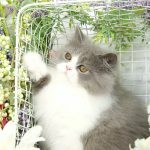 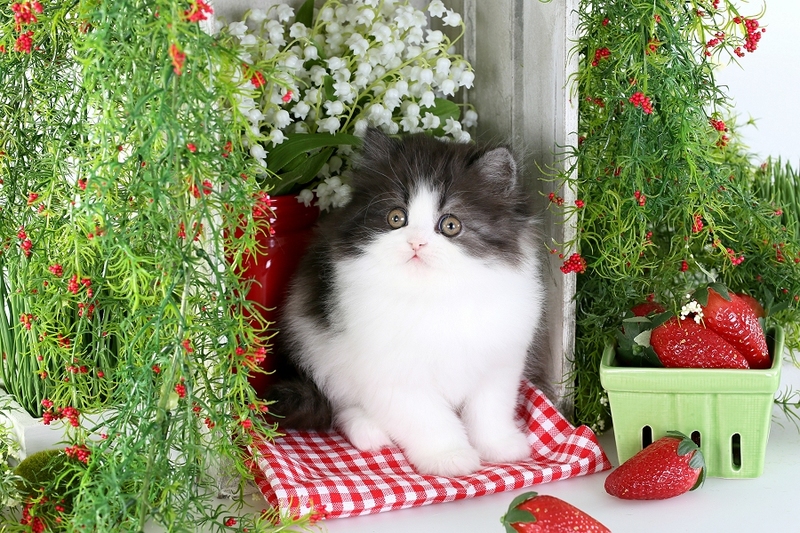 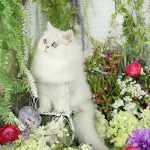 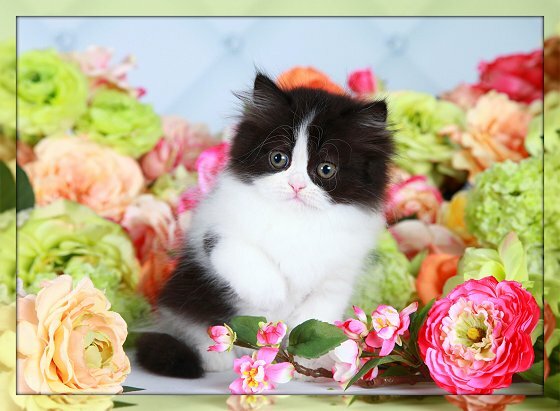 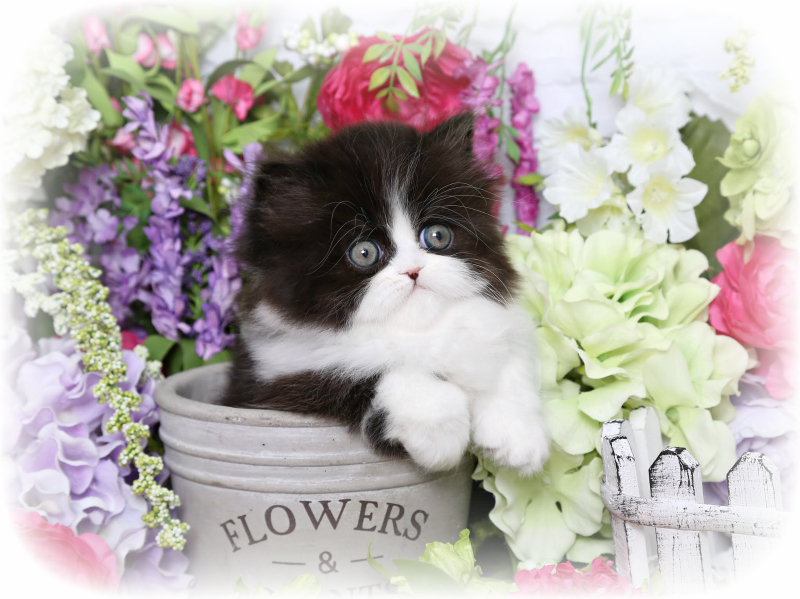 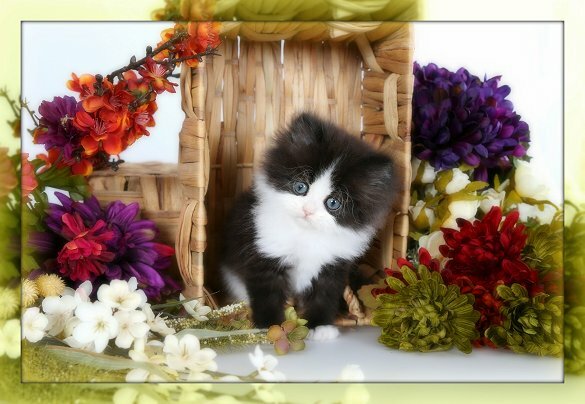 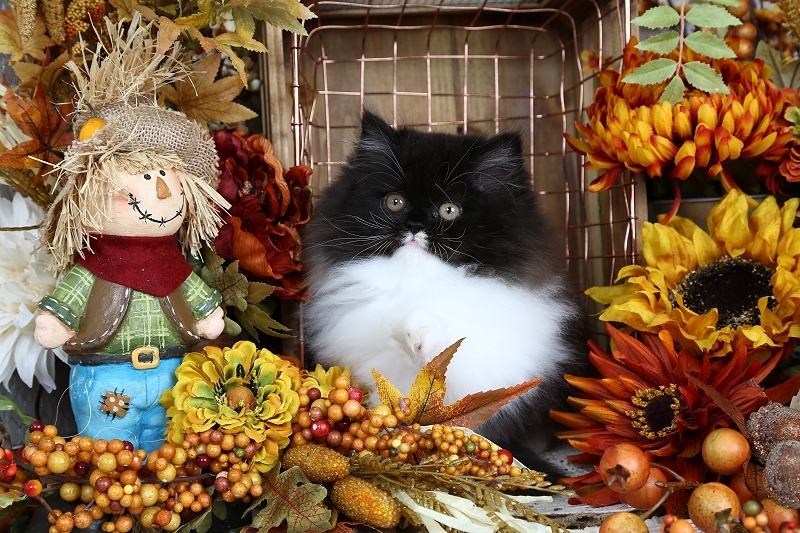 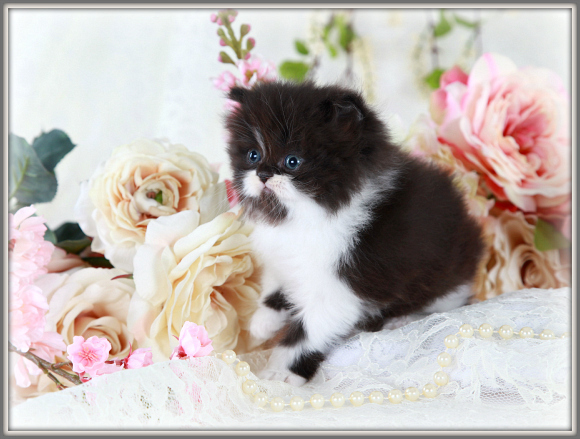 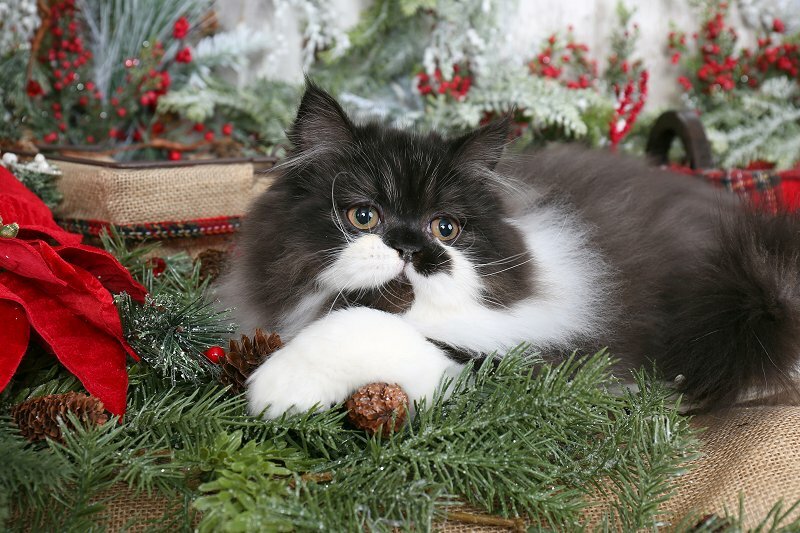 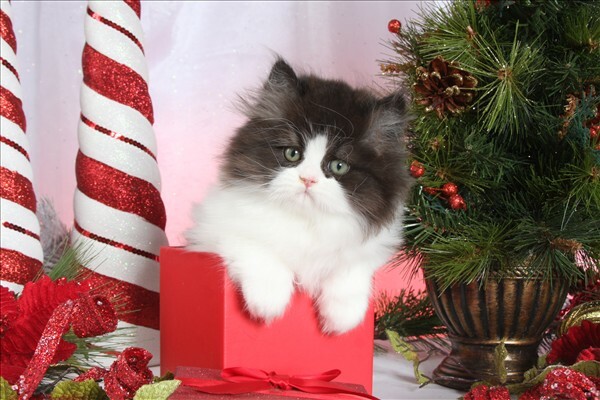 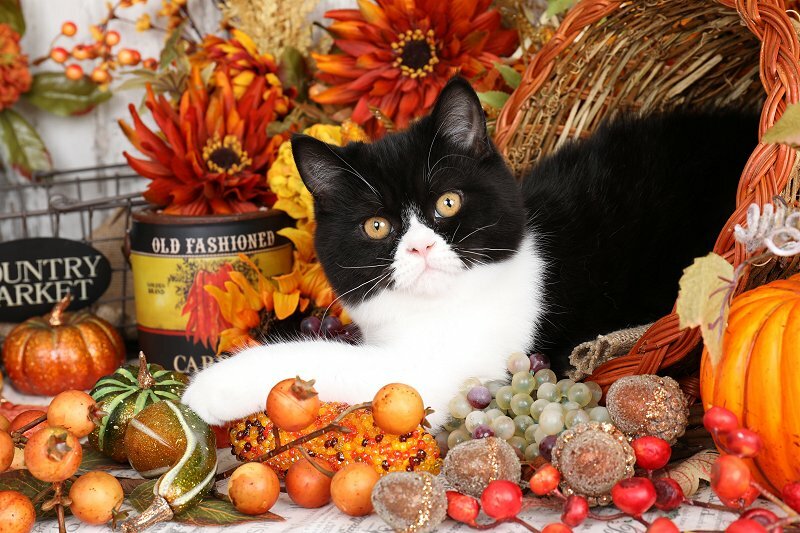 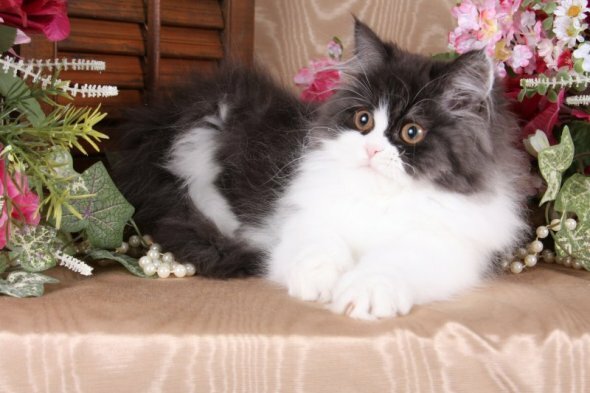 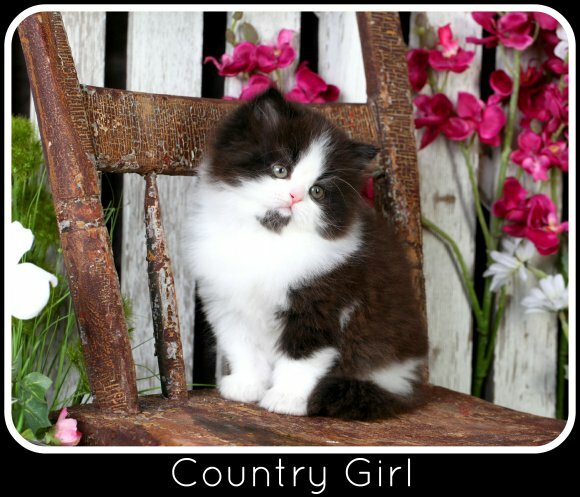 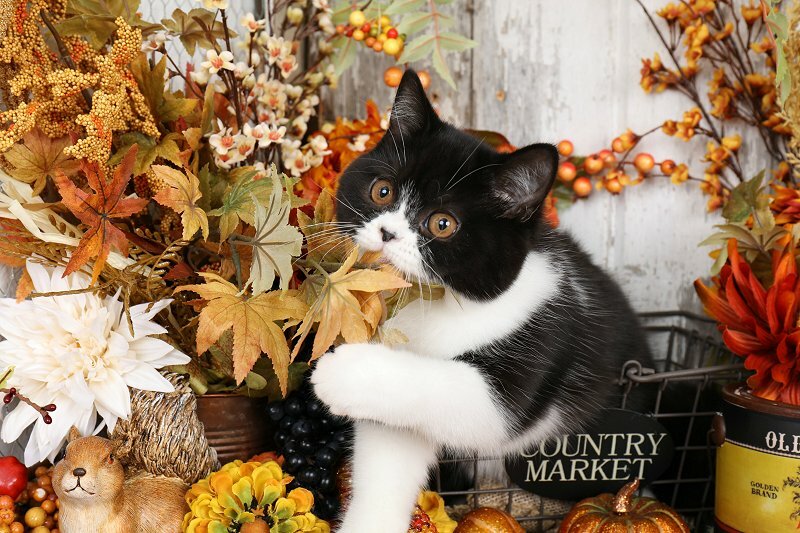 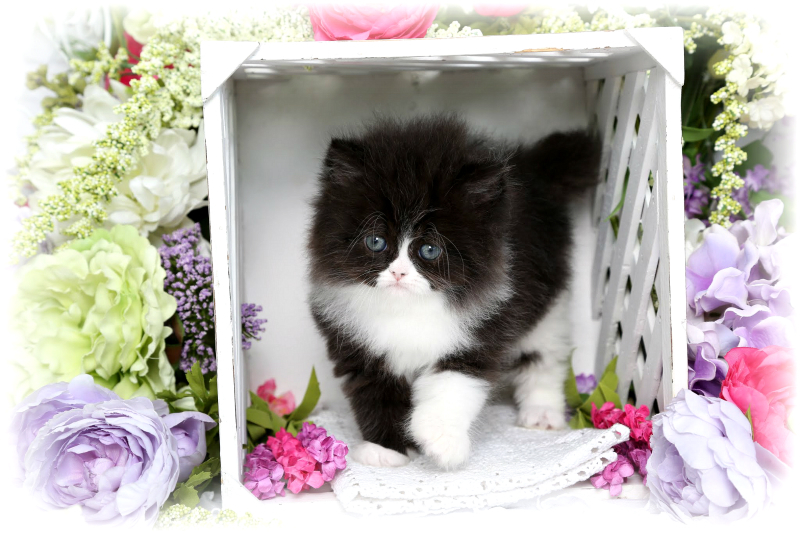 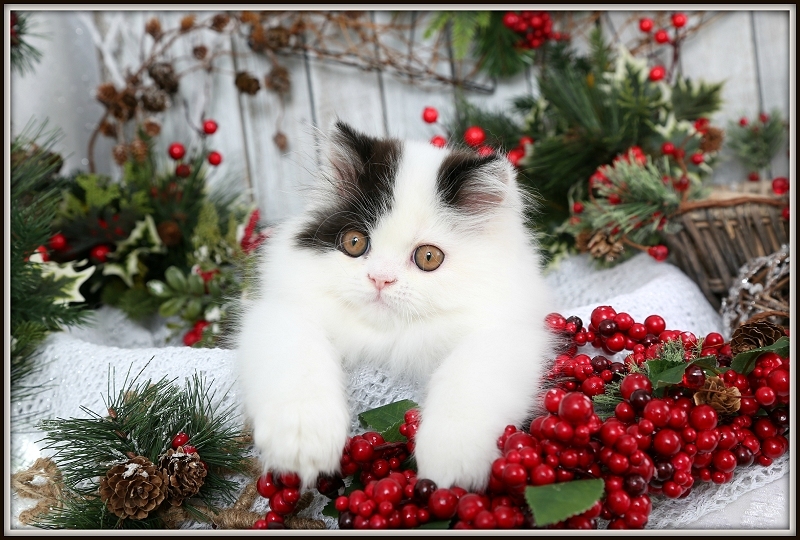 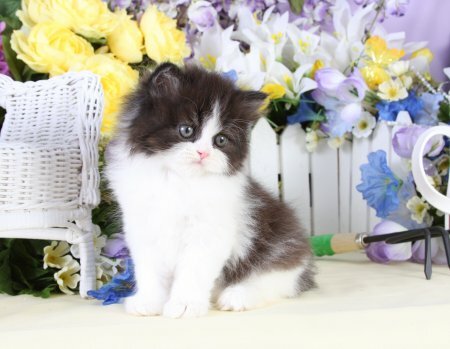 Black and White Persian Kitten Photo Gallery| Black and White KittensPre-Loved Persian Kittens For Sale – (660) 292-2222 – (660)- 292-1126 – Shipping Available!! 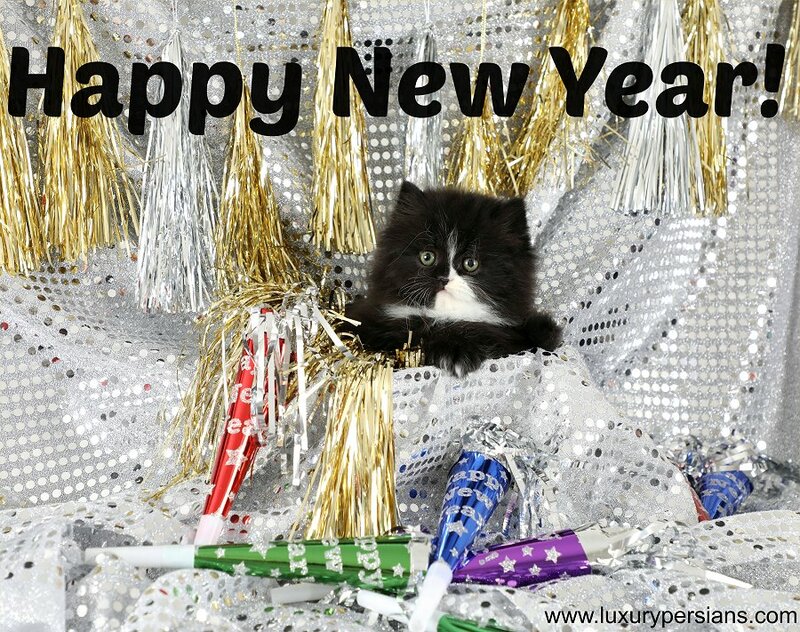 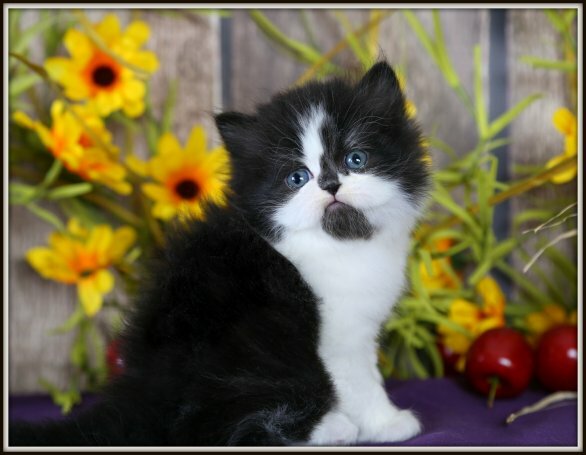 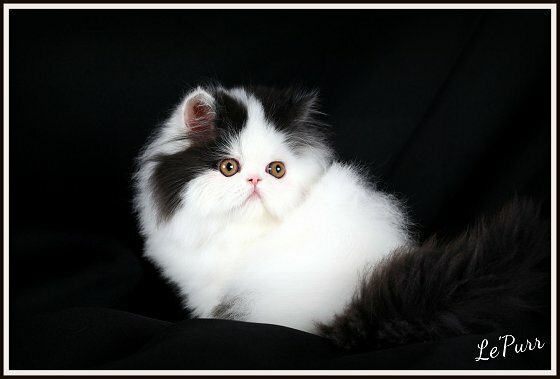 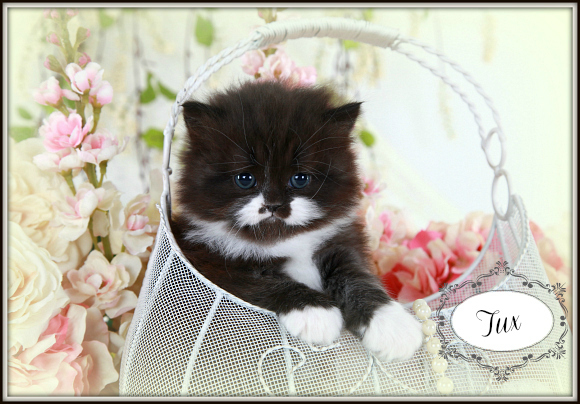 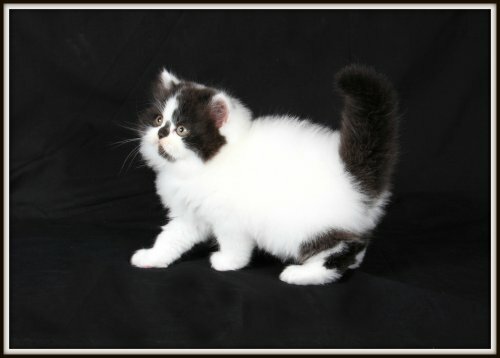 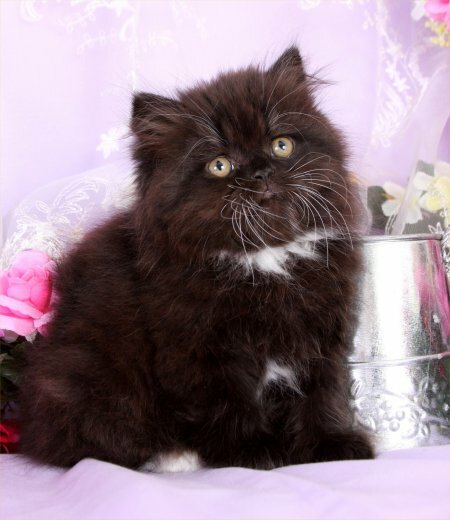 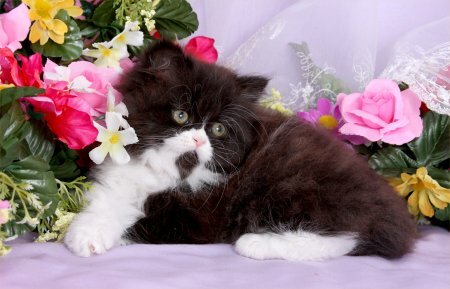 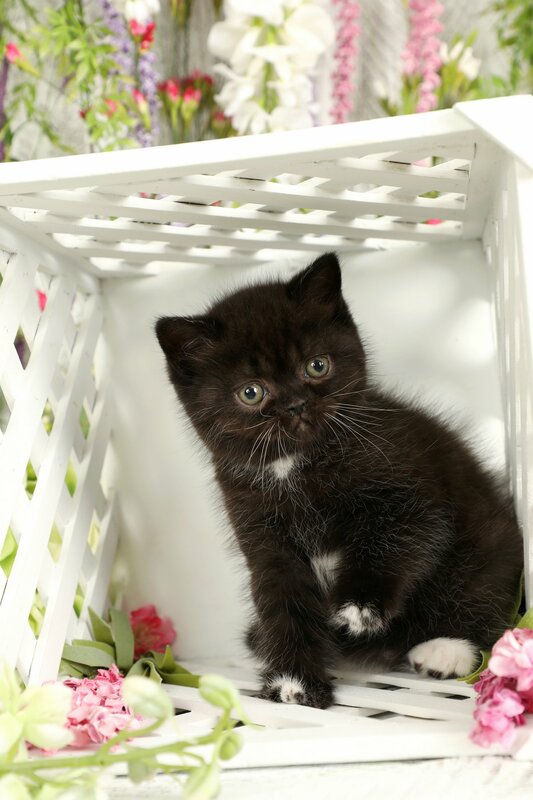 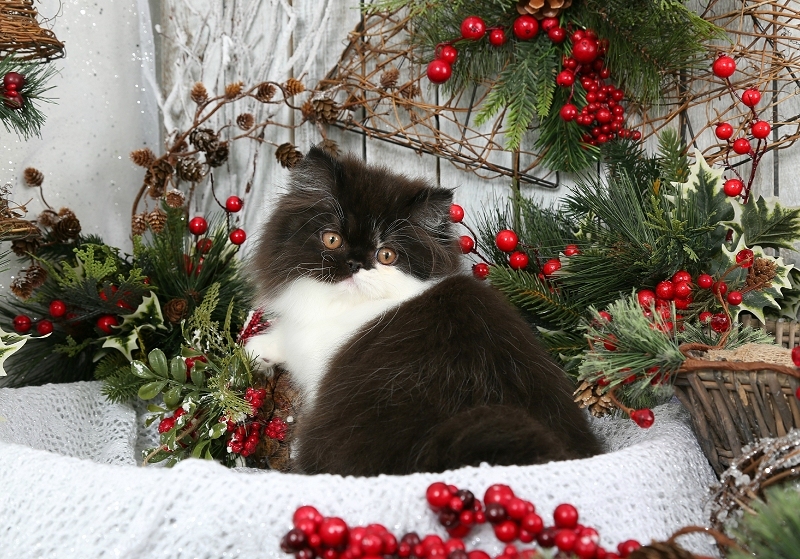 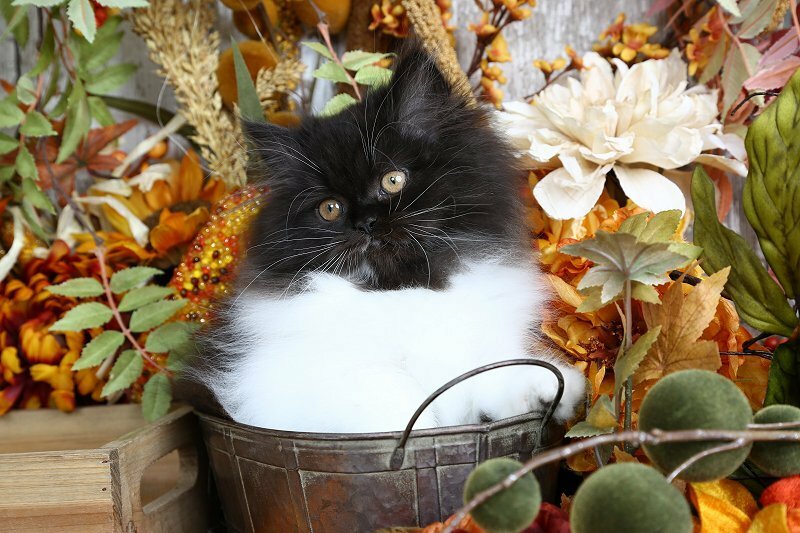 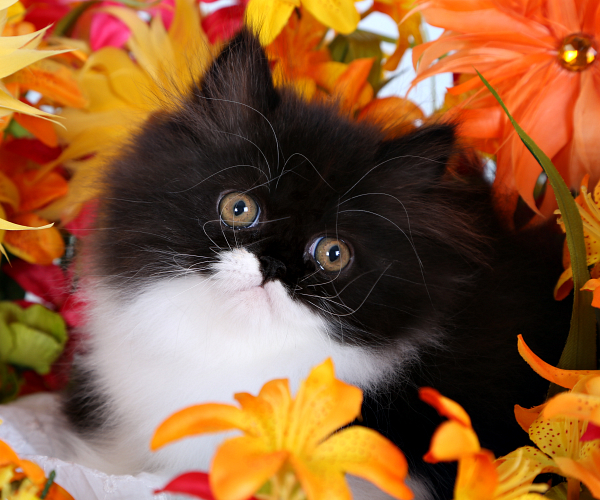 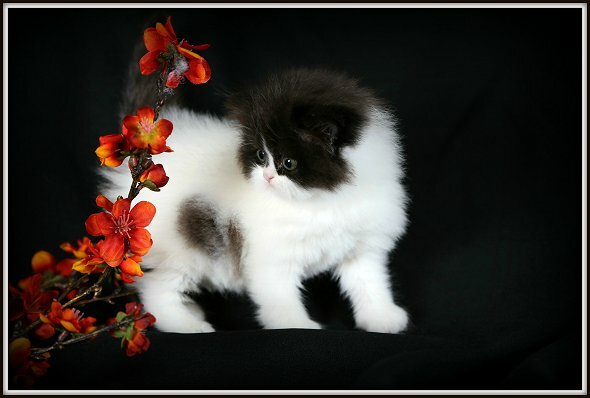 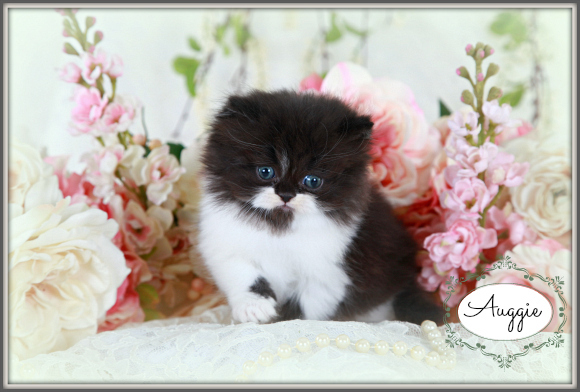 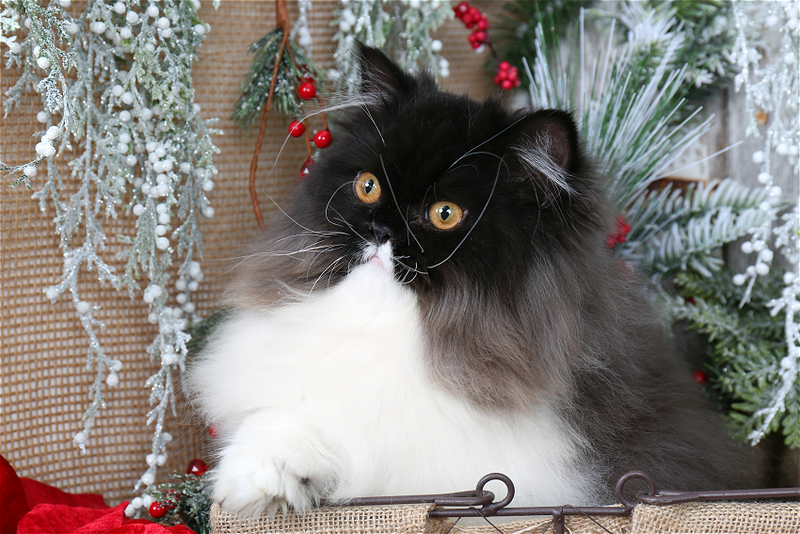 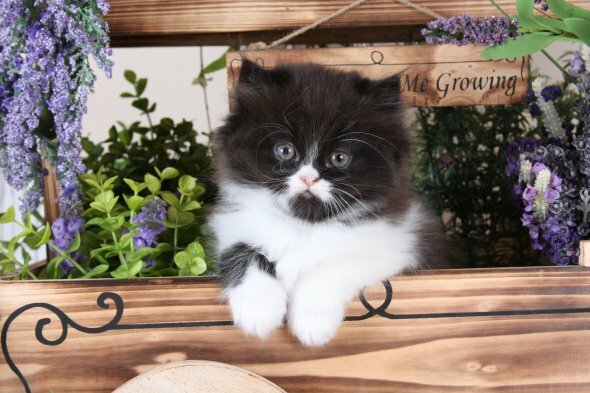 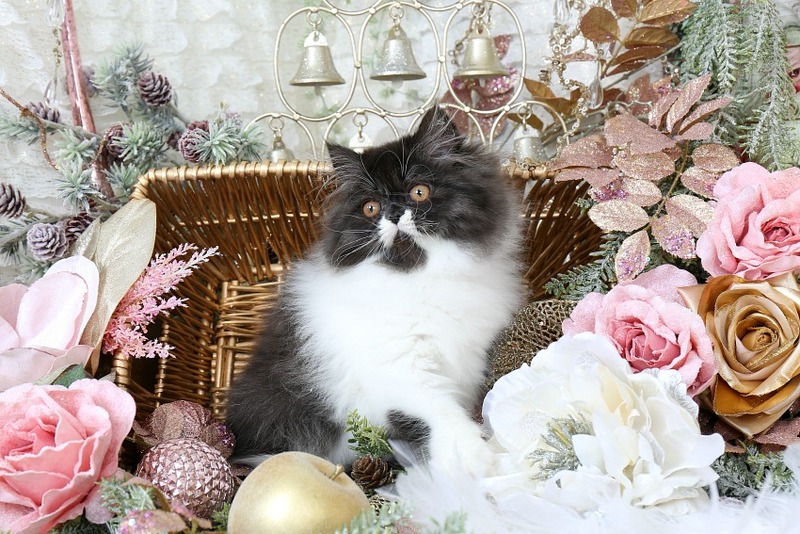 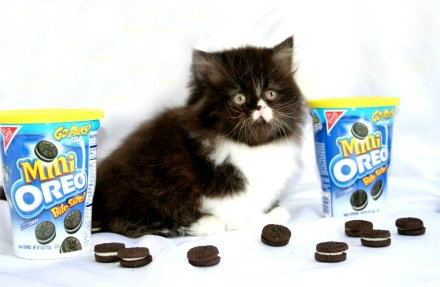 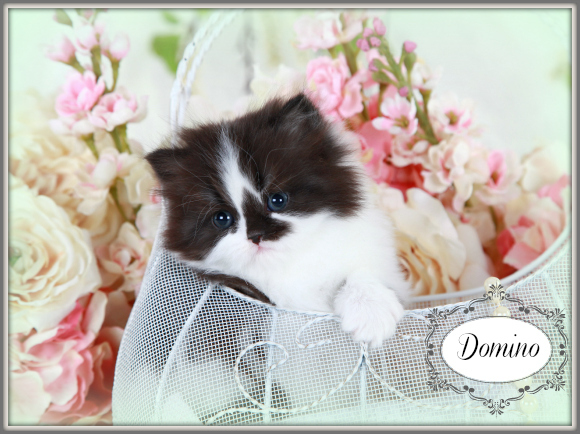 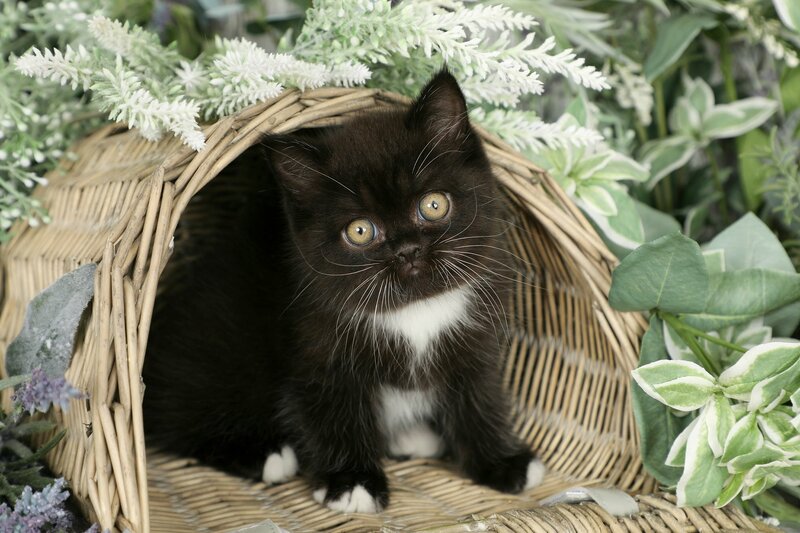 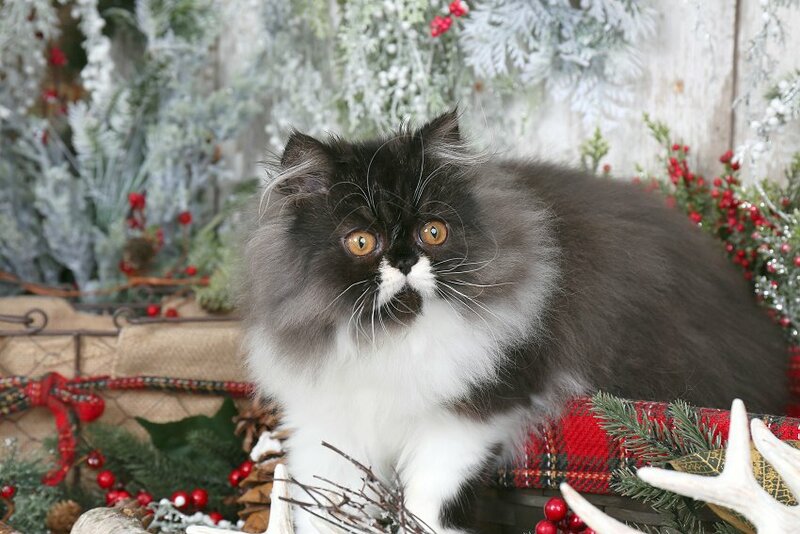 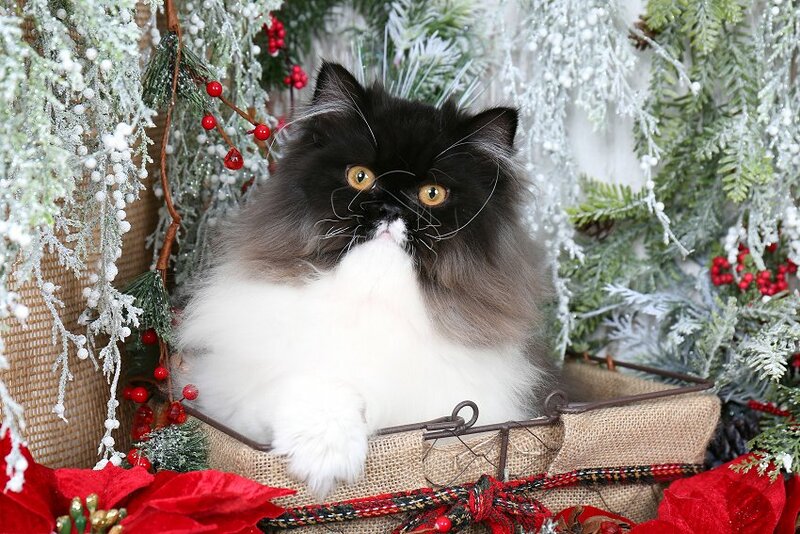 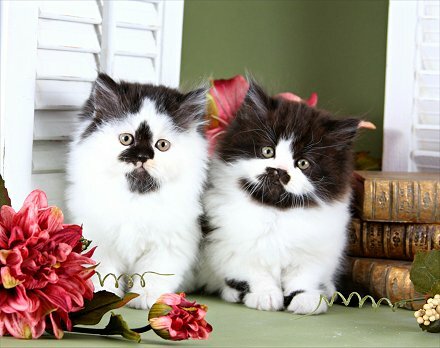 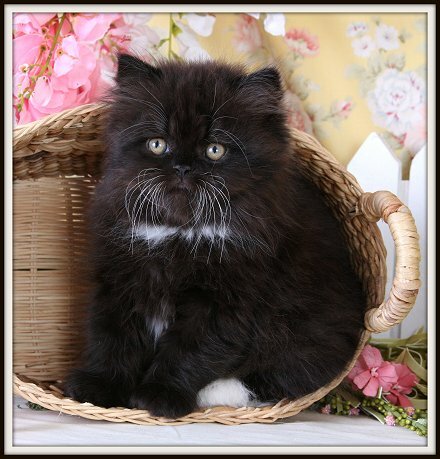 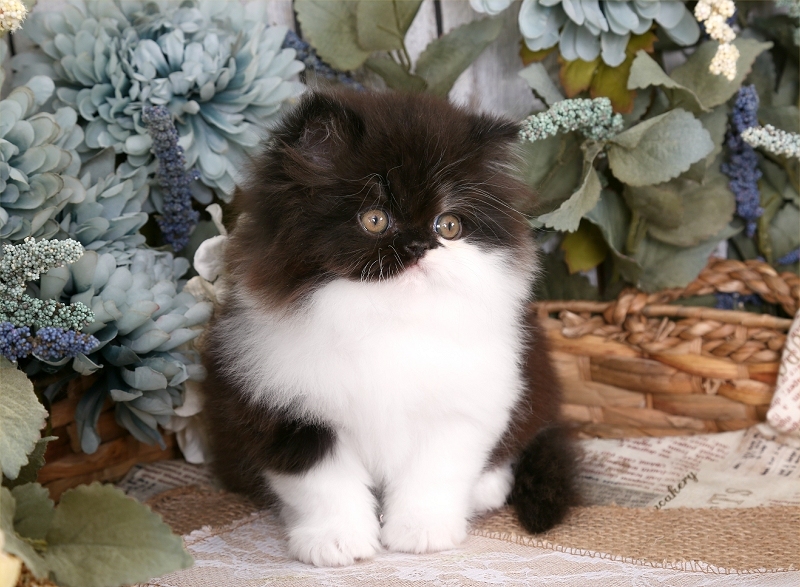 Featured here are some of our past Black & White Persian kittens. 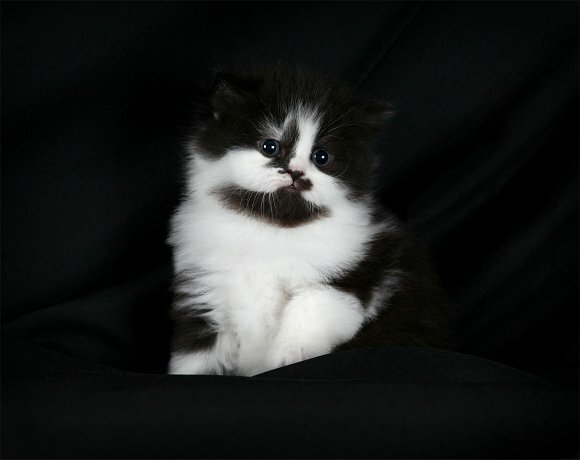 Often times black and whites are also called “Tuxedo Persians.” These kittens have a sleek black coat and a bright white bib/chest. 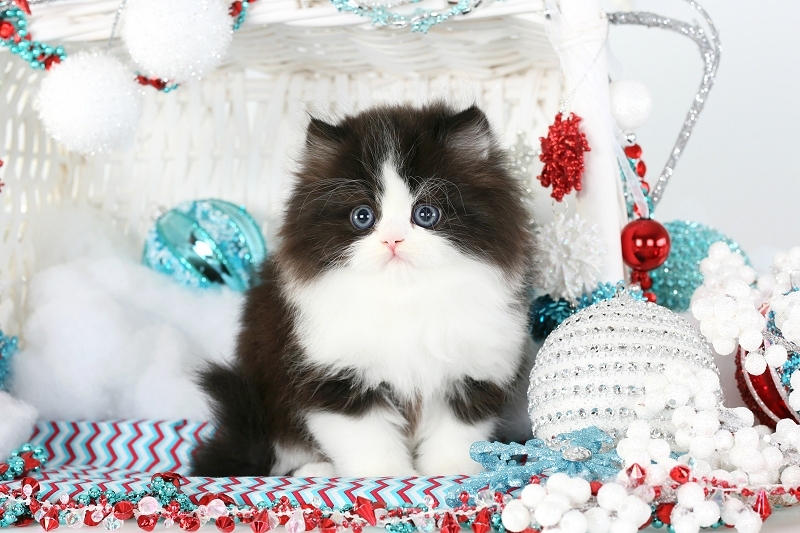 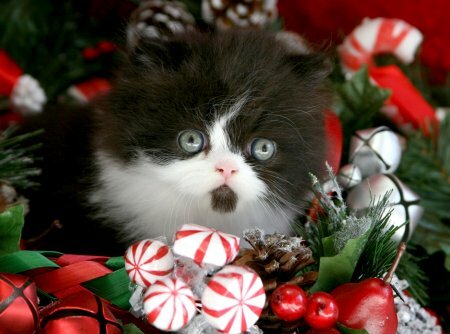 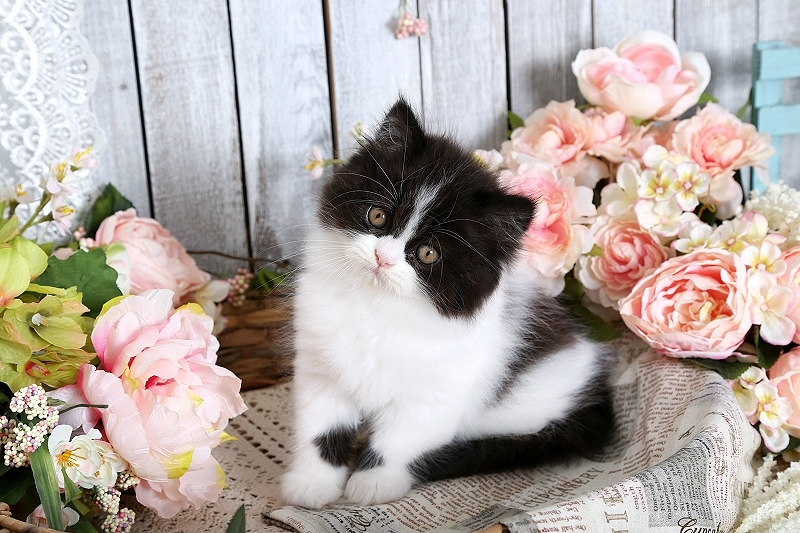 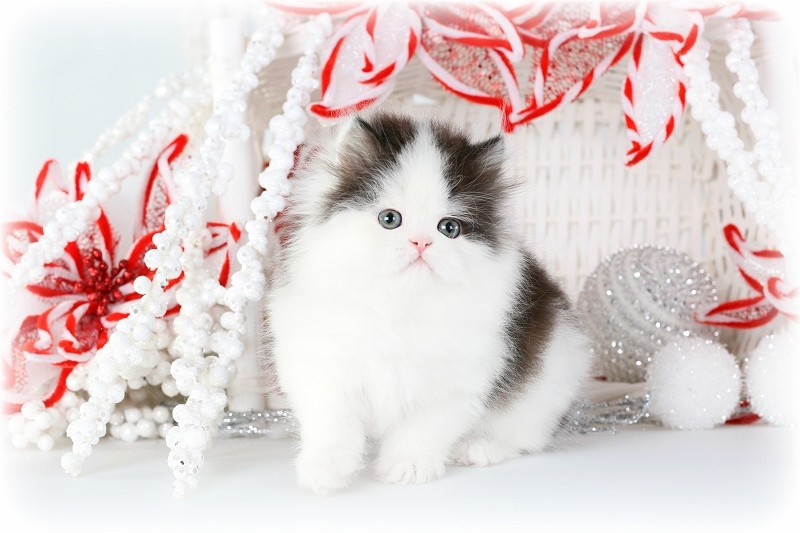 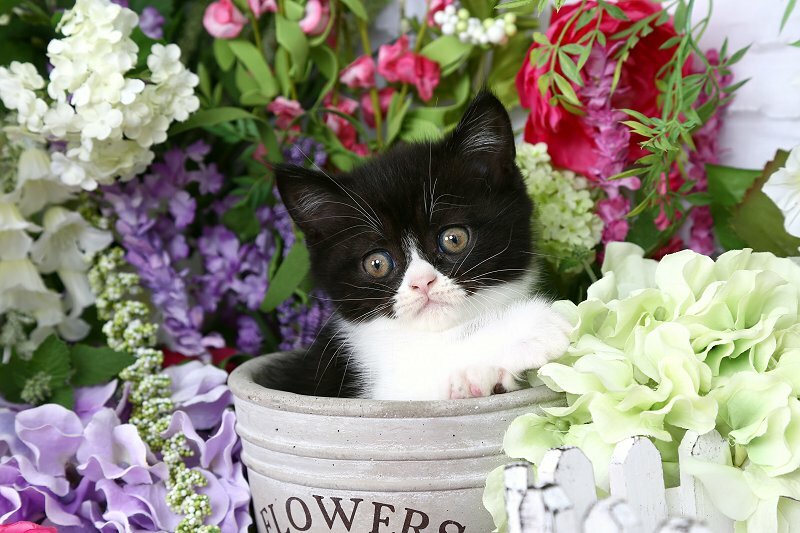 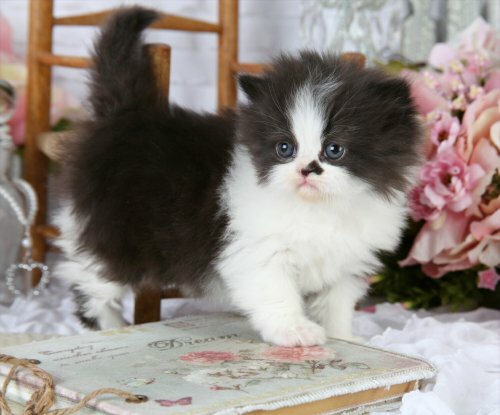 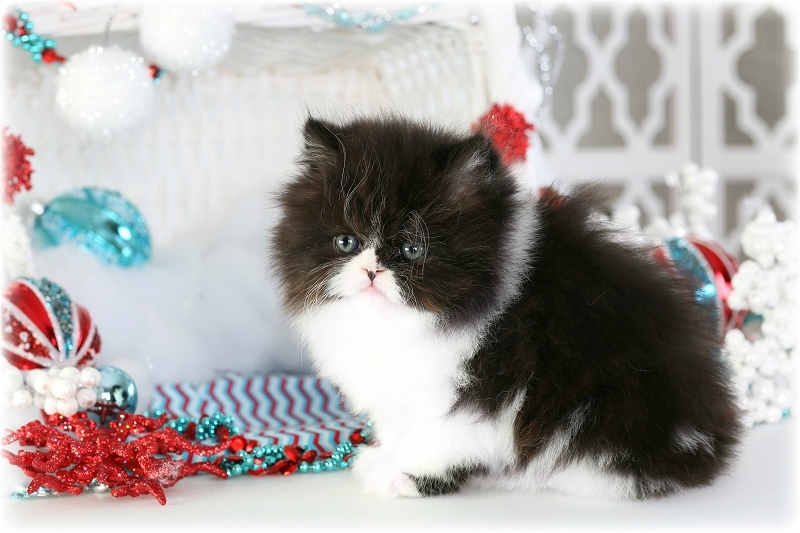 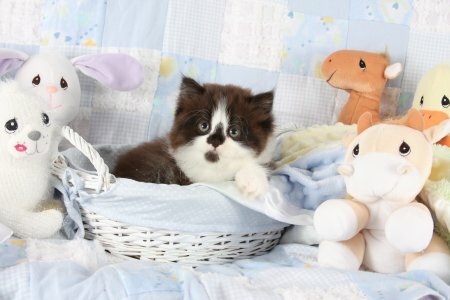 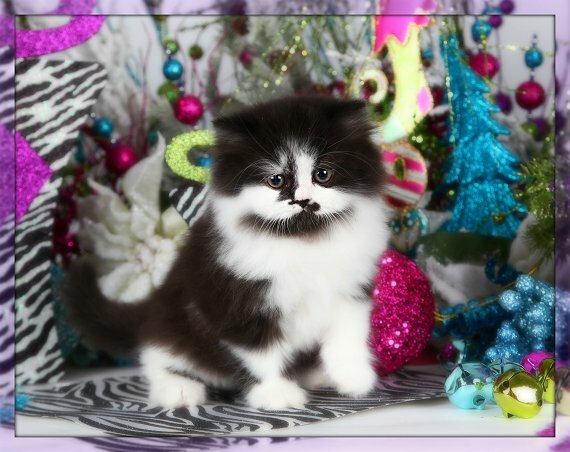 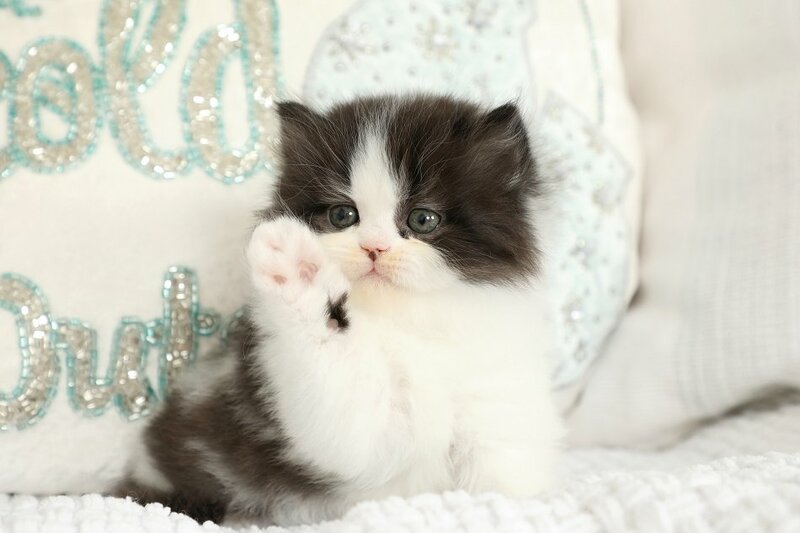 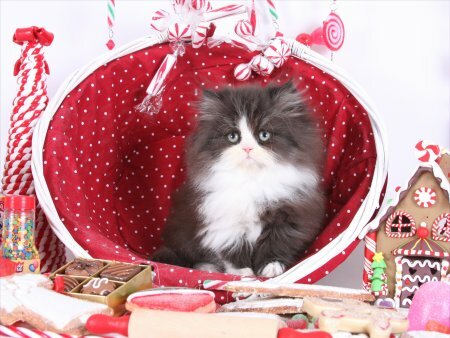 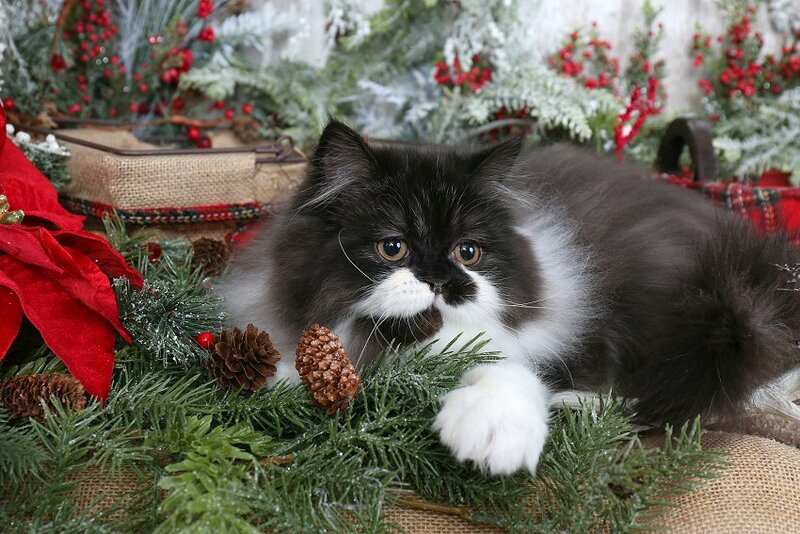 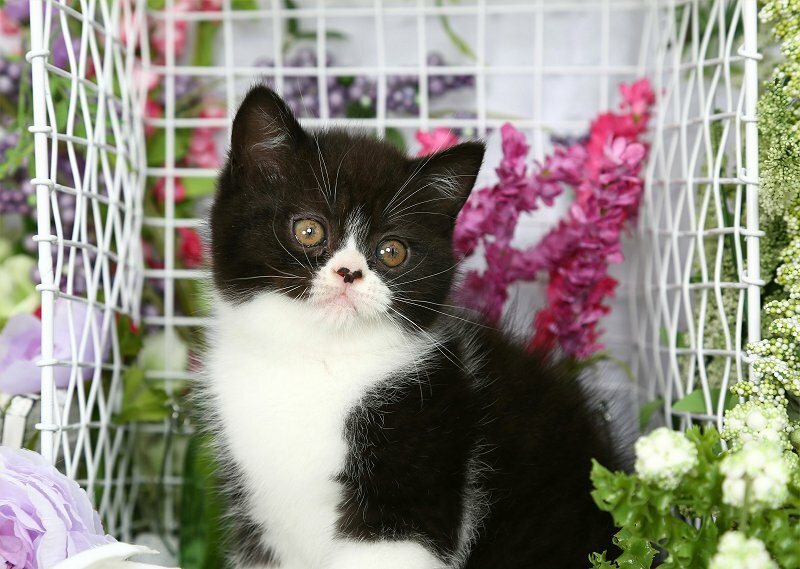 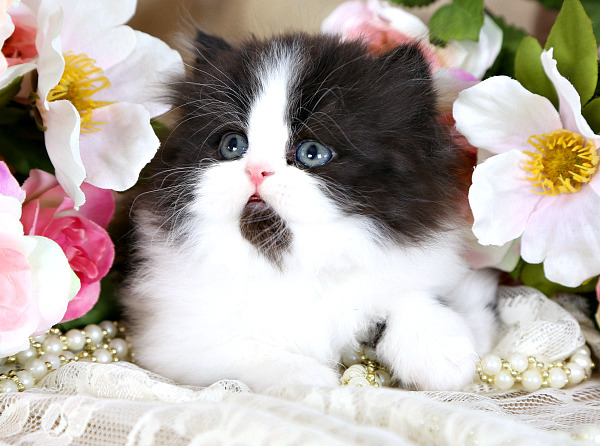 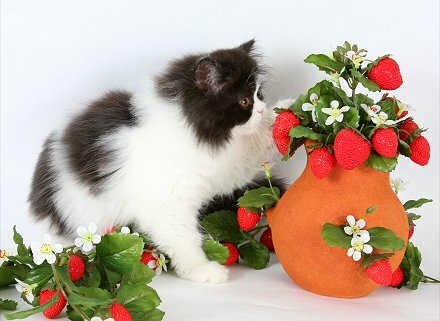 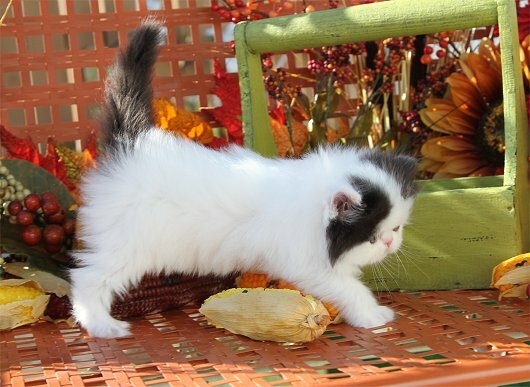 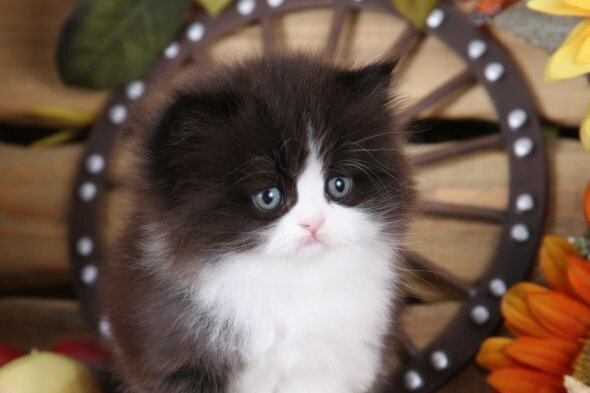 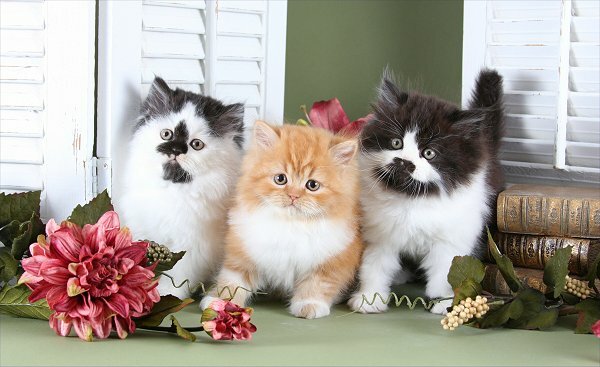 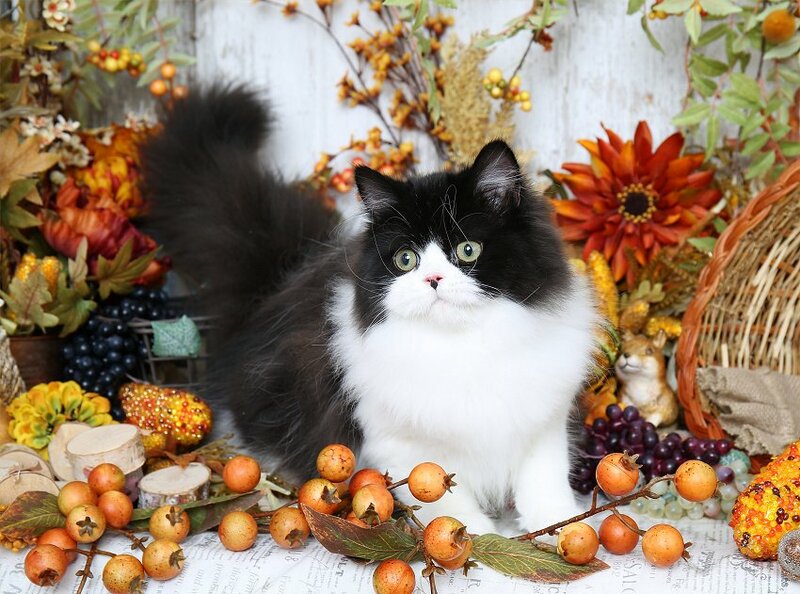 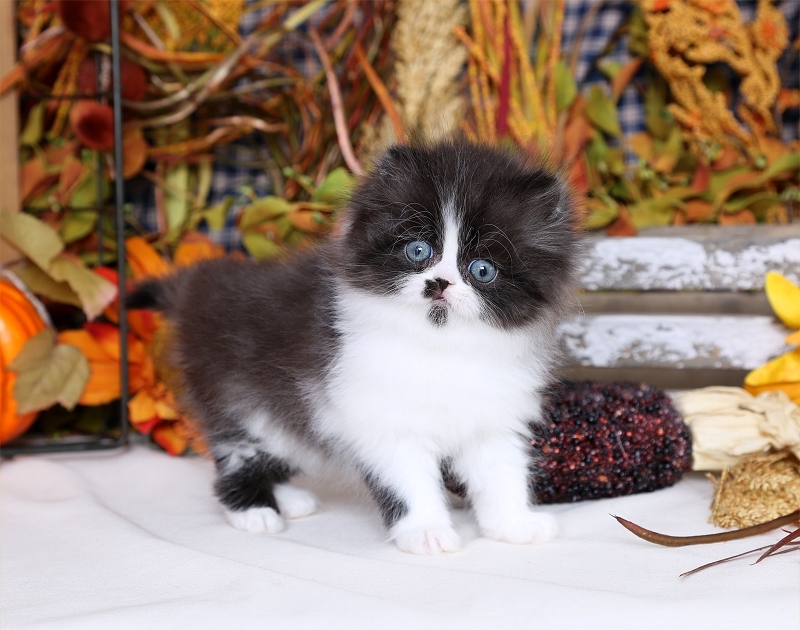 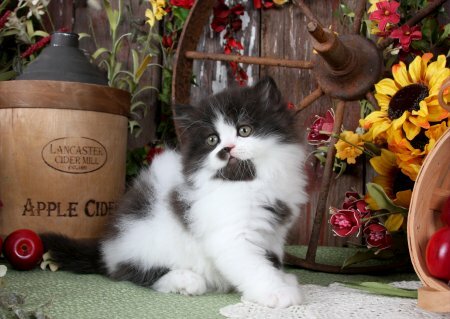 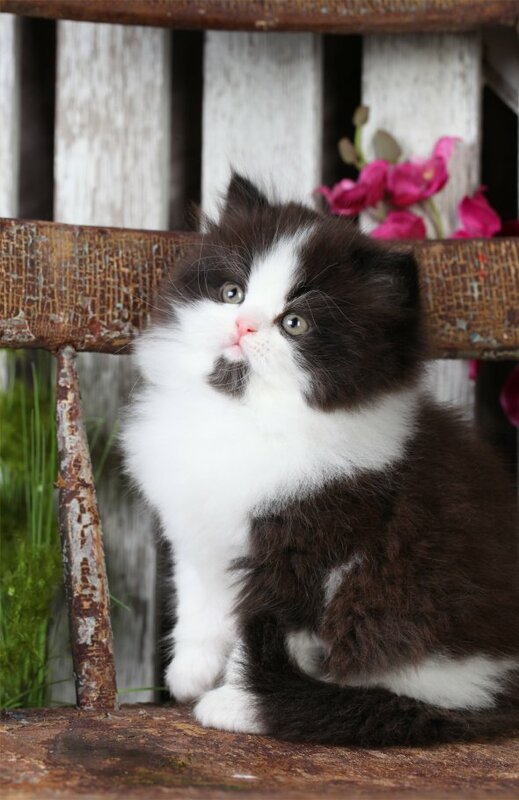 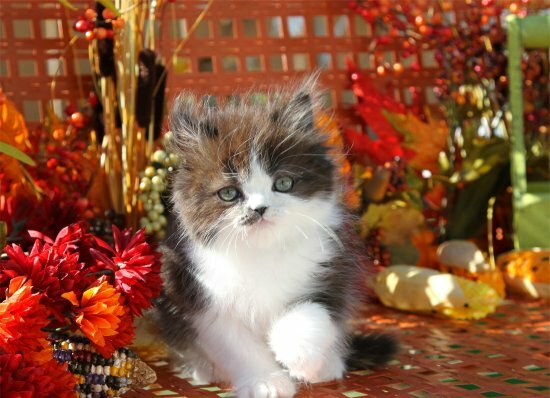 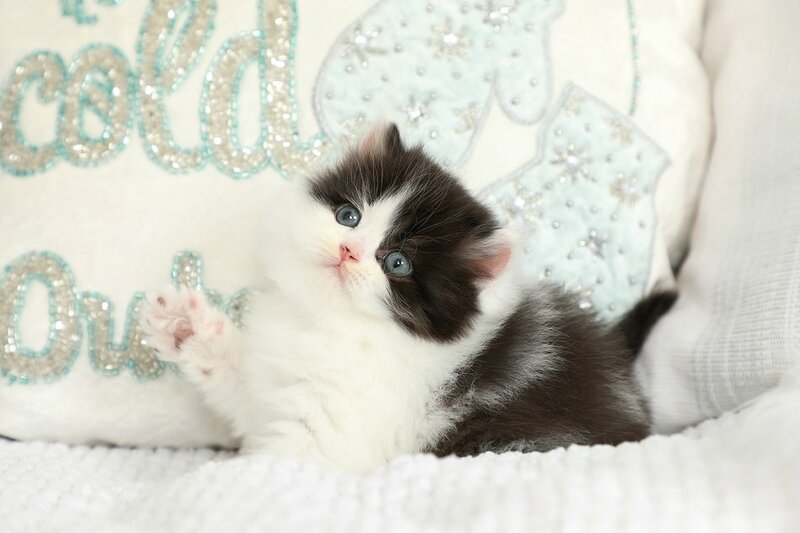 Each adorable black and white Persian kitten is decorated in his or her own unique pattern, no two are alike! 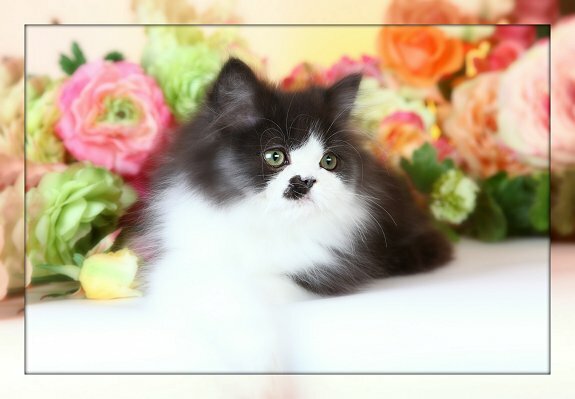 If you are in search of a Black and White kitten of your very own, please check our Bi-Color Kittens page for availability.